A ripe bunch of silly songs and jolly jokes. Tracks include Jolly Jokes, Yes! We Have No Bananas, There's A Hole In My Bucket and I've Never Seen A Straight Banana. Jolly Jokes: I Say I Say I Say! Jolly Jokes: Knock Knock - Who's There? Jolly Jokes: I Can Smell It! Jolly Jokes: Police Open Up! 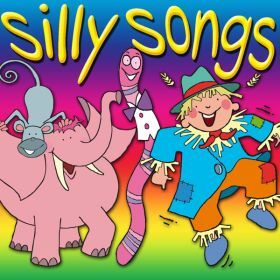 An hour of the silliest songs to keep your children amused and entertained. 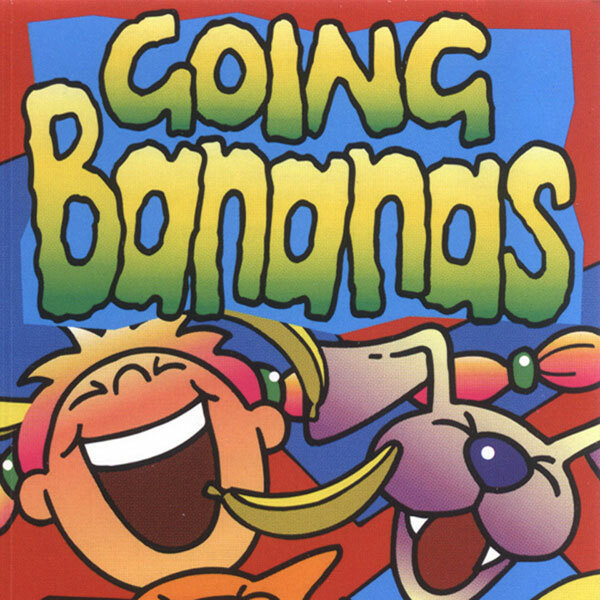 Tracks include Bananas In Pyjamas, Do Your Ears Hang Low, Put Your Finger On Your Nose and Yes We Have No Bananas. Click on the YouTube link for a selection of singalong videos based on songs from this album.